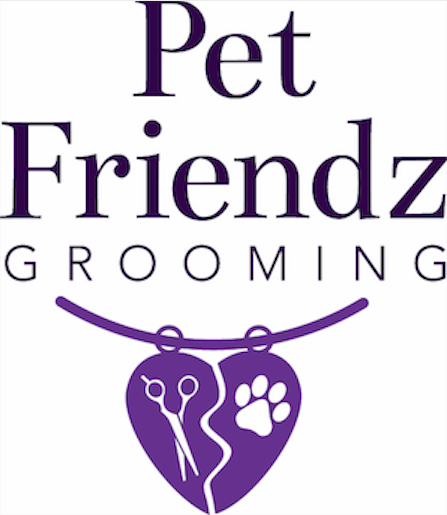 It’s easy to become a Pet Friendz Club member, all you have to do is pre-book 7-9 weekly appointments all year round. Being a Pet Friendz member will save you time & money. Your pet will be happy, clean, tangle free & smelling great all year round. Your pet deserves it. The benefits and rewards are. Your dog will look awesome & feel comfortable all year round. Priority bookings for peak holiday times. A free treat, teethbrusing or Nagayu spa treatment for your dogs birthday month. Your pet gets to know & love their groomers and vice versa. Your pet can have any hair style up to a 2.5 cm or 3 blade length. Pet Friendz Club Rewards are only available at our Narara salon.